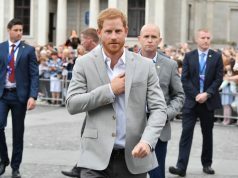 Fans are convinced that Meghan Markle is writing the posts for her official Instagram account with Prince Harry because of a number of clues. 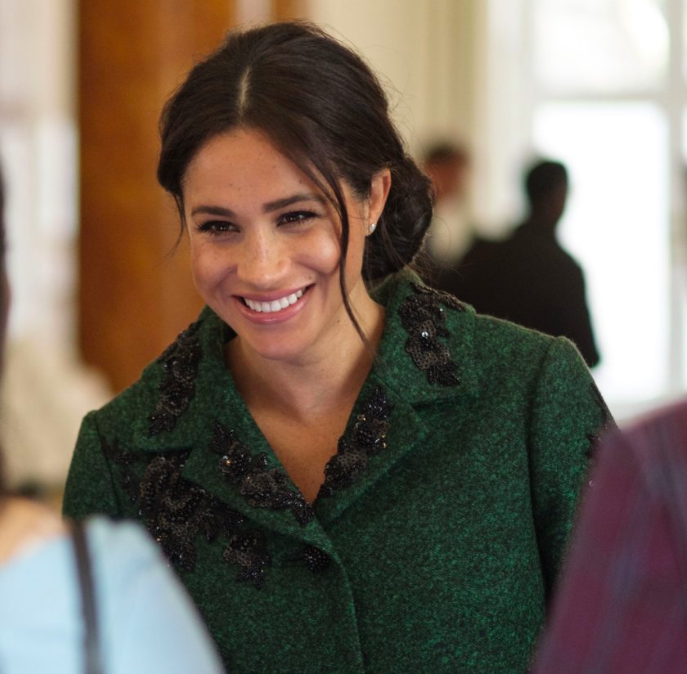 The account was set up earlier this month and there have already been twelve posts on the page – which Meghan might be sharing herself. While official royal accounts are usually managed by a social media team, it looks like the Duchess of Sussex has taken charge of her own Instagram page. Just over a week after the Duke and Duchess asked fans to donate to charities instead of sending gifts for their child, the pair returned to Insta to thank everyone for their generous donations. In their appreciation post there seemed to be some telltale signs that it was written by Meghan because of the American language used. “@Baby2Baby have received over 5,000 products to disperse to children in need, including cribs, books, backpacks, diapers and have received monetary donations from around the globe – from Guadalajara to Italy,” one of the paragraphs said. It also includes American spellings such as “re-energized” instead of “re-energised”. 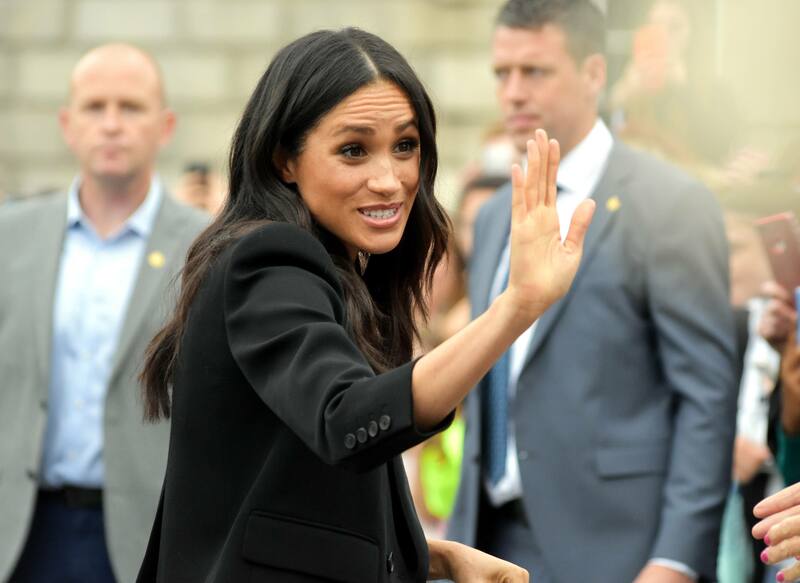 Fans aren’t too shocked that Meghan might be running their Instagram account, as her personal page was reactivated earlier this year, after she closed it down following her engagement to Prince Harry in 2017. Previous articleIs Hailey Baldwin working on her own makeup range?